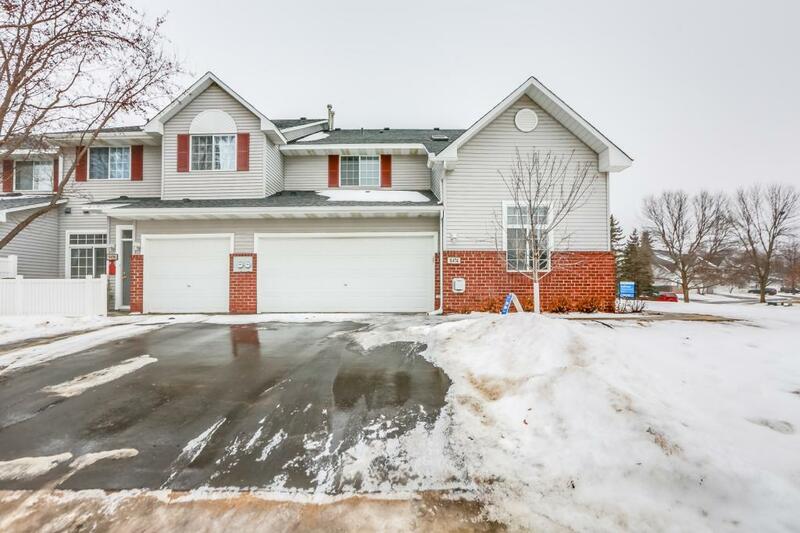 This Eden Prairie two-story end unit offers a fireplace and a two-car garage. Upgraded features include new carpet, fresh interior paint, and a new water heater. This home is part of the Hawthorne Carriage Homes Association, Inc.